In 2012, the F riendship Judo Tournament, an idea developed by Derick Wellman, has taken on a different persona. 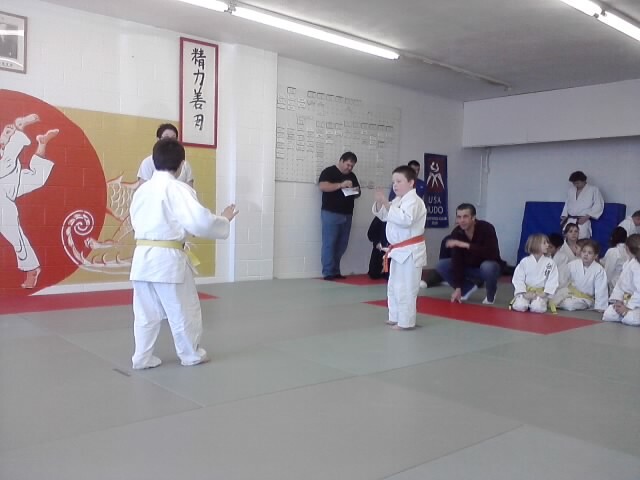 Once a small in house judo tournament amongst the members of White Dragon Judo Club, other judo clubs around the Saint Louis metro area have participated in this event. The tournament is directed towards young junior judokas. This gives the judoka an opportunity to compete and have a better understanding of tournament judo (shiai). The fees are very inexpensive, the kids get a lot of matches and most important the kids have a lot of fun. Every judoka gets a medal for their participation in this tournament. All of the medals are the same color because everyone wins. In 2013 White Dragon Judo Club will have about 5 of these types of tournaments. 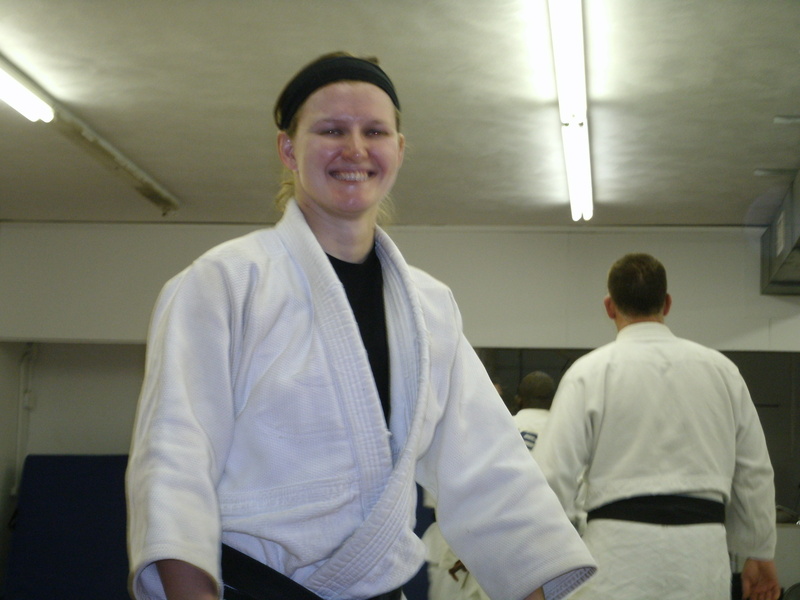 Several judo clubs around the Saint Louis area have express their interest, participation, and some will host the Friendship Judo Tournament. What an evolution! Stay posted to the website and Facebook on when the next Friendship Judo Tournament is. Have fun and we will see you on the mat in 2013. Team White Dragon wrapped up the judo season with a trip to Fond du Lac, Wisconsin for the annual Santa Shiai Judo tournament. 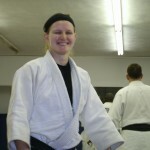 The tournament, hosted by Welcome Mat Judo, took place on December 1, 2012. Derick Wellman did double duty as coach and judo player this year. He scored his fourth consecutive gold medal at 81kg. Eugene Hamilton scored two victories in his division but did not medal. Andrew Lazarz followed up with silver medal performance. Anna Feygina continues to rack up the hardware for her medal case. She fought in a tough female weight class but manage to collect the gold. 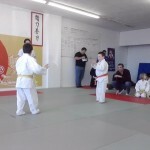 It has been a great year for White Dragon Judo Club. The club is looking forward to bigger and brighter things for 2013.